If you’re looking for Ciabatta, look no further. 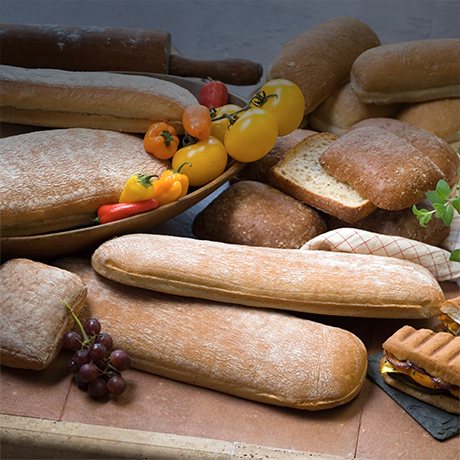 Rotella’s Italian Bakery offers an extensive line of this classic Italian bread. From wholesome Wheat Ciabatta Hoagies (#00790) to Rosemary Ciabatta Loaves (#00805), these are uniquely suited for fresh sandwiches and grilled Paninis.